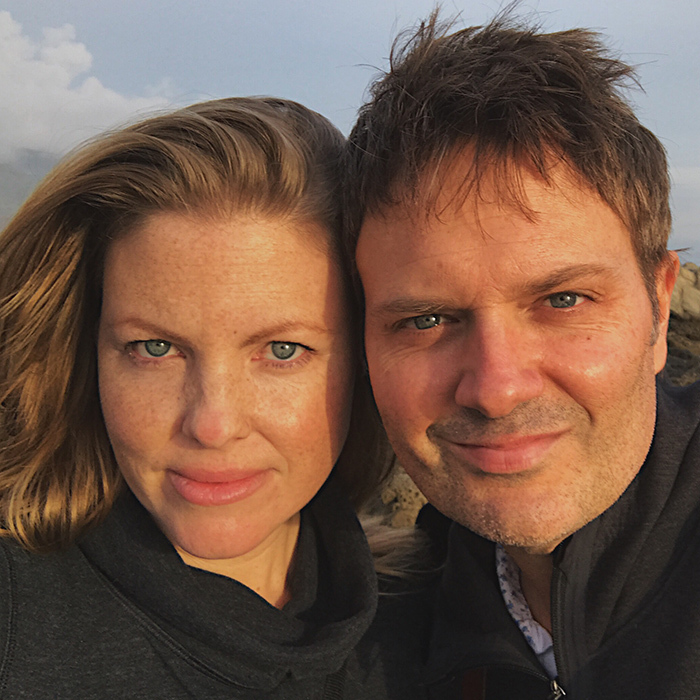 Allison and Brian Callaway are beyond excited to come back to WPPI! Recently named Fearless Photographers Top Ten in 2015 and 2013, and Junebug Best of the Best for the last six years, their work has appeared in National Geographic, People, Us Weekly, Huffington Post, Rangefinder, and PDN. They are excited to share their techniques and inspire you to push the boundaries of what you can do.